Brooks is part of the U.S. federation where he is ranked in the top 100 players. His current FIDE rating is 2405. Aaron is from a small town of 4000 on the southwest Oregon coast. Despite the travelling obstacles and not learning the game until 11 years of age, he was able to climb to over 2300 FIDE with no formal coaching in under eight years. 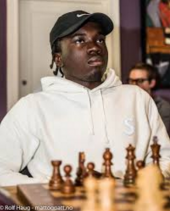 Aaron has dominated the top spot on the Oregon juniors list for three years straight before moving to St. Louis to study chess at Webster University. Aaron's greatest achievement is making 5.5/9 in the 2016 SPICE Cup and gaining his first International Master norm. His current FIDE rating is 2380. Banawa was born in the Philippines in 1989, and moved to The United States at the age of thirteen. He earned the title of FIDE Master not long after, and is currently rated 2370. Vitaly Neimer is an International Master from Israel which was born in Russia in 1988. He came to the U.S. to join the prestigious Webster SPICE national chess champion team. He is also a two time Israeli national champion and a certified chess trainer. Vitaly is a former IDF soldier and aspires to become a CPA. His Current FIDE rating is 2356 and he is ranked among the top 100 players in Israel. 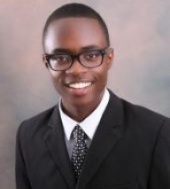 Williams, a student at Webster University, has already accomplished many impressive feats over the board. He earned his IM and FM norms while still in High School and then went on to win The 2013 he won the US Junior Open. He is currently rated 2326 FIDE. 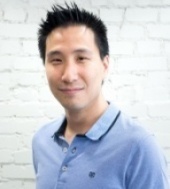 FM Lefong Hua is a chess coach and trainer from Montreal, Canada. Lefong excelled at chess as a child, most notably finishing 5th place in the 1992 World Youth Chess Championships alongside future top GM’s Aronian, Grischuk, and Bacrot. Lefong recently achieved his first IM norm in Saint Louis during the 2016 Saint Louis Autumn Invitational. His current FIDE rating is 2333. Colas was born in 1998 and is ranked in the top 150 players in the U.S. His current FIDE rating is 2328. He holds the record as youngest-ever African-American Chess Master (preceded by Justus Williams); 2013 New York State High School Chess Champion; USCF All-American: 2010-2013. 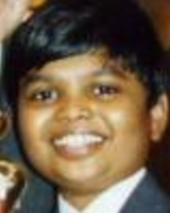 Shankar was born in India in 1992. At the age of fourteen he established a national record for the number of international junior chess medals obtained. He is currently rated 2306 FIDE. Young is part of the Philippines federation where he is ranked in the top 50 players. 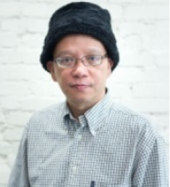 His current FIDE rating is 2318. 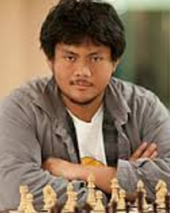 He is two-time MVP for the Chicago Blaze in the United States Chess League. 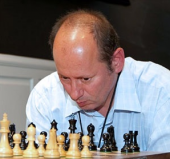 Eckert is a member of the U.S. federation and his current FIDE rating is 2174. He is currently ranked in the top 350 players in the U.S. and has written a book on his favorite chess openings. 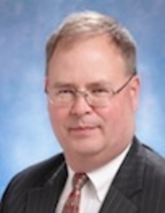 Eckert also sits on the board at the Chess Club and Scholastic Center of Saint Louis.